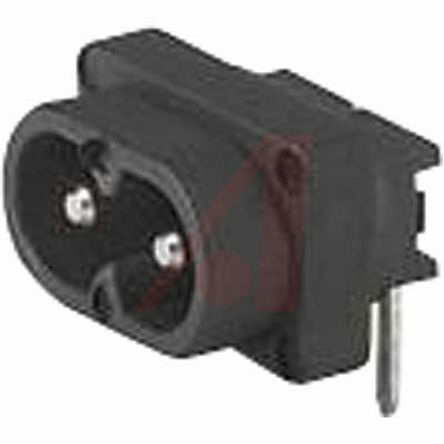 Professional range of Schurter power entry modules from the 2571 series. The modules are designed to be used on appliances with protection class I acc. 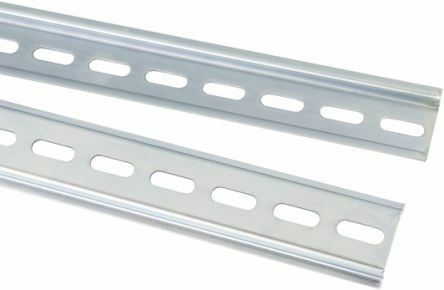 to IEC 61140. 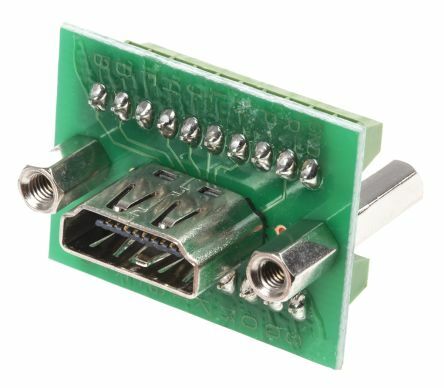 Body Orientation - StraightIEC Connector Type - C8Termination Method - Solder. 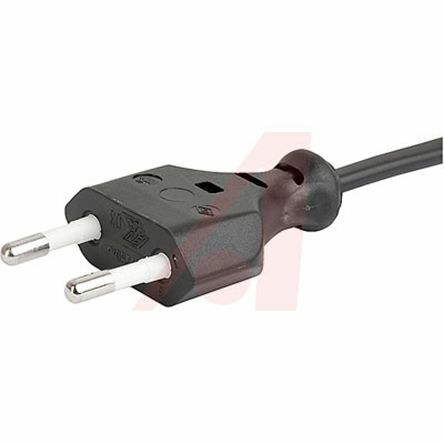 Professional range of SchurterEU power cords incorporating a C7 IEC connector. 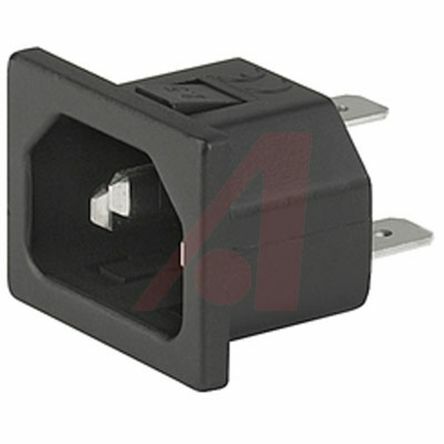 The cords are suitable for appliances with protection class II acc. to IEC 61140. IP20 rated from front sidePVC housingBlack2 m length.